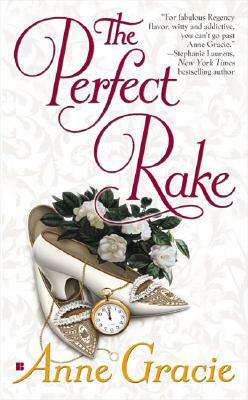 A phony engagement turns into real passion in this delightful Regency romance from award-winning author Anne Gracie. Anne Gracie is the award-winning author of the Chance Sisters Romances, which include The Spring Bride, The Winter Bride, and The Autumn Bride. She spent her childhood and youth on the move. The gypsy life taught her that humor and love are universal languages and that favorite books can take you home, wherever you are. Anne started her first novel while backpacking solo around the world, writing by hand in notebooks. Since then, her books have been translated into more than 16 languages, and include Japanese manga editions. As well as writing, Anne promotes adult literacy, flings balls for her dog, enjoys her tangled garden, and keeps bees.